Our Committee Member, R. Balajee shares his article from last year on the Dynamics of Renewable Energy Certificate Trading and the experience so far. Please read the full article by downloading it from the below link. Our Committee Member, R. Balajee shares his recent article on “Wind Power Development in India: Current Perspectives and Future Trends”. You can download the article from the below link. 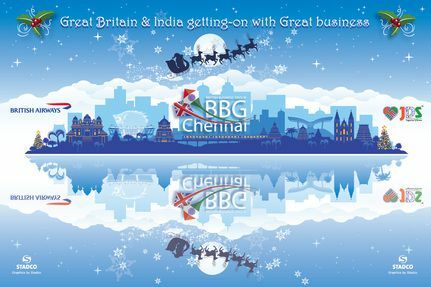 On 5th of Dec 2013, BBG Chennai had its Christmas Party at Vivanta Connemara in association with British Airways & JDS Foods. More details and images to follow. During the 2013 BBG National Conference Christie Cherian and Beryl Nassé discussed the possibility of a joint meet between BBG Chennai and Goa, these discussions resulted in four BBG Chennai members visiting Goa on the 29th and 30th November to investigate possible links between activities in Goa and how they could interact with BBG Chennai members. It was agreed that this would be an ideal opportunity to visit the two incubation centres based in Goa the Centre for Innovation and Business Acceleration (CIBA) and Goa IT Innovation Centre (GITIC) and give the entrepreneurs an opportunity to showcase their projects. The overall consensus was that the time spent at the incubation centres by BBG Members from Chennai and Goa was valuable with the members from both groups considering the possibility of mentoring options to some of the entrepreneurs. The day closed with a dinner for all BBG Goa members to meet with the delegation from Chennai. 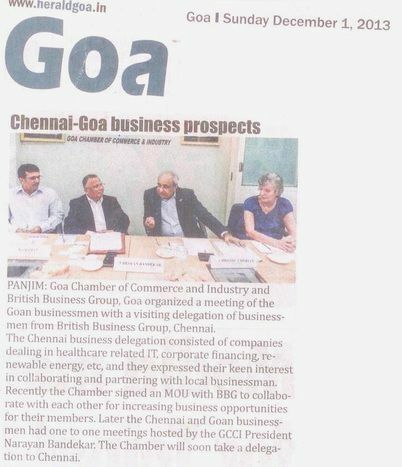 On the 30th November a meeting with Goa Chamber of Commerce and Industry was organised and BBG members met with members of the Chamber. BBG Chennai members introduced themselves to the meeting followed by a round table discussion which ended in an agreement that more interaction between BBG groups and GCCI investigating commercial ventures rather than government projects could be beneficial to all concerned. All BBG members who took part in the 2 day event agreed that it was time well spent and believe that this will lead to more activity between the groups in both states. The President of GCCI hosted a lunch for all who attended the meeting and is very keen to follow up on the discussion and for GCCI participate in a visit to Chennai. The Great British Festival will be taking plae on 11th Dec 2013 at Leela Palace in Chennai. The festival will be inaugurated by Rt Hon Dr Vince Cable, Cabinet Minister for Business, Innovation and Skills and will showcase British food, culture, tourism and performing arts, which will be interwoven throughout the day with a view to developing UK-India partnerships. 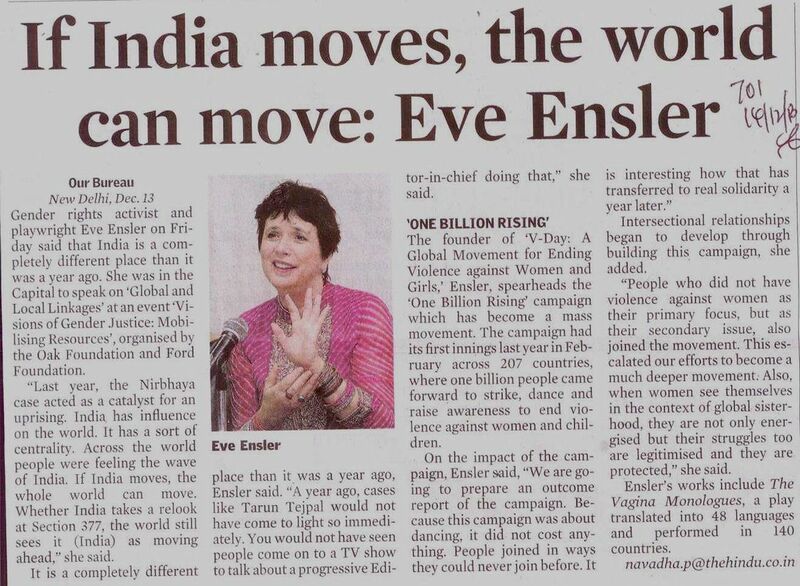 The event will be held at The Leela Palace, a venue which lends itself well to a creative and high impact event. A large number of UK companies/organisations are participating in the event, including Jaguar Land Rover, TWI, GSH, Stadco, Converging World, Renold, Cambridge University, BRE Global, Sweet Group. Shaun Kenworthy, a well-known British chef, will have a live food counter at the venue. Great British Festival also promises a peek into the British culture with British food and music. Celebrating the UK creativity, The Funk Agenda from Chennai will perform and close the Festival. You can see the flyer for full information on the Great British Festival.